Lighthouses were once an integral part of any coastal seafaring culture. Their purpose wasn’t to look pretty but to give ships a point of reference in dark or bad weather. Their operators were akin to air traffic controllers, responsible for marking dangerous reefs, rocks, and coastlines, so ships could reach their destinations safely. Now, due to the advent of modern technology, lighthouse keepers have been largely replaced by electronic navigational systems; the lighthouses themselves, however, are still standing. More than just monuments to an out-of-date technology, they remain some of the most picturesque and recognizable coastal sights in the world. 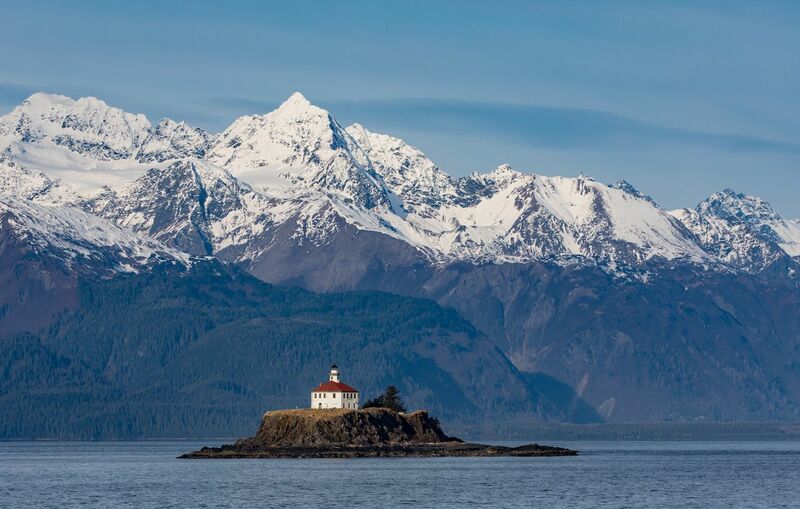 The Eldred Rock Lighthouse is an octagonal-shaped structure located on Eldred Rock, a small island in Lynn Canal in southwestern Alaska. The lighthouse was built between 1902 and 1905 in response to several disastrous shipwrecks close by. The lighthouse was first lit in 1906 and was decommissioned in 1973. The oldest original lighthouse in Alaska and one of the most remote in North America, the Eldred Rock Lighthouse’s most striking feature is its stunning mountainous backdrop. The Eldred Rock Lighthouse Preservation Association of Haines, Alaska, endeavors to restore, maintain, and preserve the historic Eldred Rock Lighthouse. The Tower of Hercules Lighthouse, located at the entrance of La Coruña Harbor in Galicia, Spain, has been in use since the late first century AD. 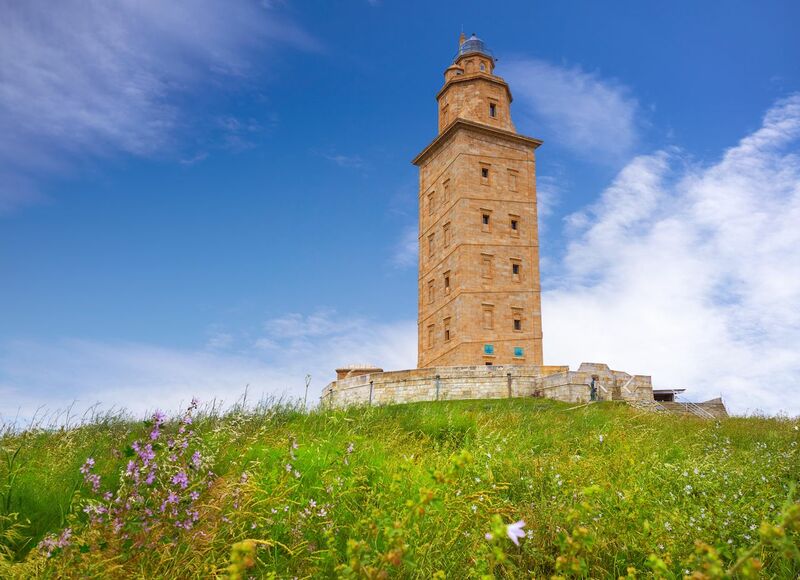 The only fully preserved Roman lighthouse that is still used for maritime signaling, the Tower of Hercules is a UNESCO World Heritage site. The lighthouse was built on top of a 187-foot-tall rock jutting into the Atlantic Ocean. The lighthouse was restored and augmented in the 18th century. You can tour the lighthouse every day of the week. Located in the Beagle Channel, off the town of Ushuaia on the southern tip of Argentina and pretty darn close to Antarctica, this lighthouse has truly earned its nickname of “The Lighthouse at the End of the World” (though it’s not the one from Jules Verne’s novel The Lighthouse at the End of the World). 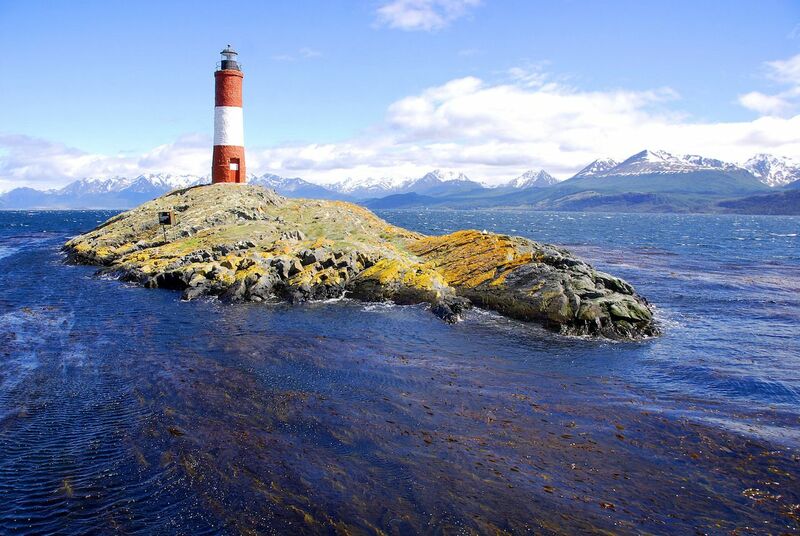 Put into service in 1920 and decorated in red and white stripes, the lighthouse sits on a small island surrounded by the beauty of the snowy mountain peaks of Tierra del Fuego. The lighthouse is fully automated and cannot be visited by the public but can be seen during boat tours of the region. The Tourlitis Lighthouse looks like it’s straight out of Harry Potter. 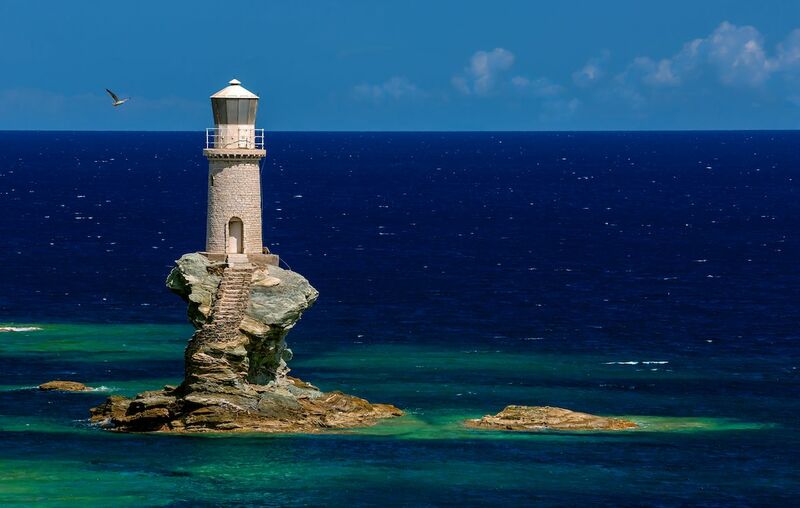 It sits atop a narrow stone spire poking out of the Aegean Sea off the Greek island of Andros. Originally built in 1897, the lighthouse was destroyed in World War II and rebuilt on the rock in the early 1990s. The stone spire was shaped by thousands of years of erosion, making it the optimal pedestal for a lighthouse (both functionally and aesthetically). Adding to its fantasy-like appearance, a carved stone staircase winds up the rock to the structure itself. After its reconstruction, Tourlitis became Greece’s first automated lighthouse, operating without an on-site keeper. 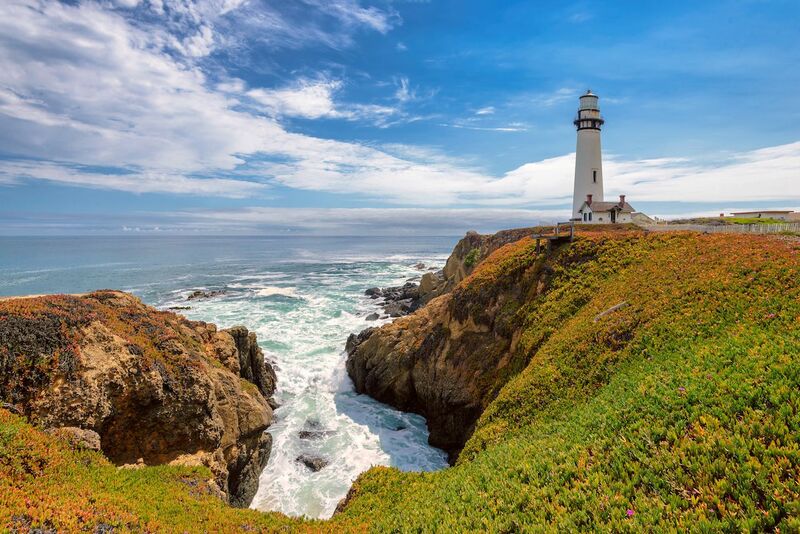 One of the tallest lighthouses in America, The 115-foot Pigeon Point Lighthouse is part of a State Historic Park located 50 miles south of San Francisco. First lit on November 15, 1872, the lighthouse has been modernized and is still an active US Coast Guard aid to navigation. If you want to wake up to amazing views of the lighthouse and the Pacific Ocean, book a room at the Hostelling International Pigeon Point Lighthouse, located right beside the lighthouse. The Whiteford Lighthouse off Wales’ Gower Peninsula is the only cast-iron lighthouse in Britain that is surrounded by the sea at high tide. 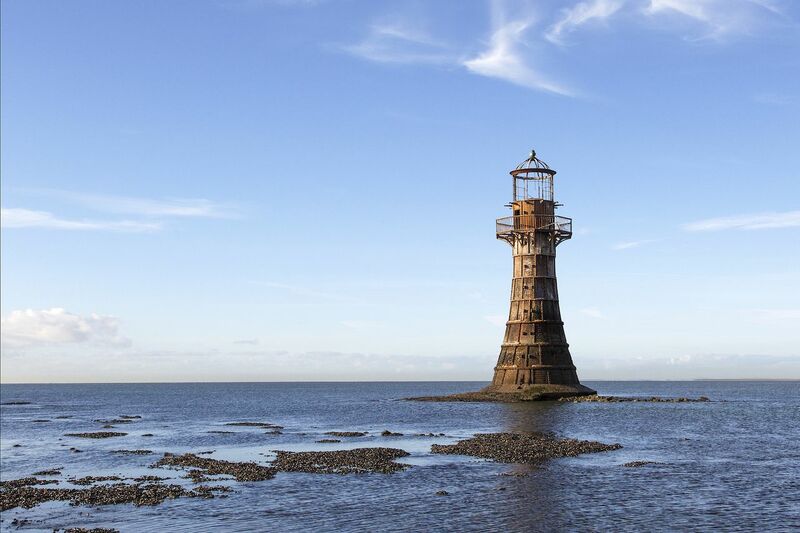 Built in 1865 to indicate the location of Whiteford Point and its shallow waters, this beautiful lighthouse was operational until 1926. Surprisingly, this unique structure served as a target for bomb practice for the Royal Air Force during WWII but remained standing. In 2000, the lighthouse was put up for sale for $1.31 and was bought by a TV company who vowed to renovate it. You can walk to the lighthouse at low tide, but be cautious as silt and rising waters can be dangerous. Located on Howland Island, a 648-acre uninhabited island halfway between Hawaii and Australia, Earhart Light truly stands alone in the middle of nowhere. In 1937, a runway was built on the island for Amelia Earhart to be able to refuel while on her circumnavigation of the globe. Unfortunately, she and Fred J. Noonan never made it. The island was briefly occupied during WWII, but attacks by the Japanese air and naval armies led to an evacuation and the partial destruction of the lighthouse — though it was rebuilt in the 1960s. 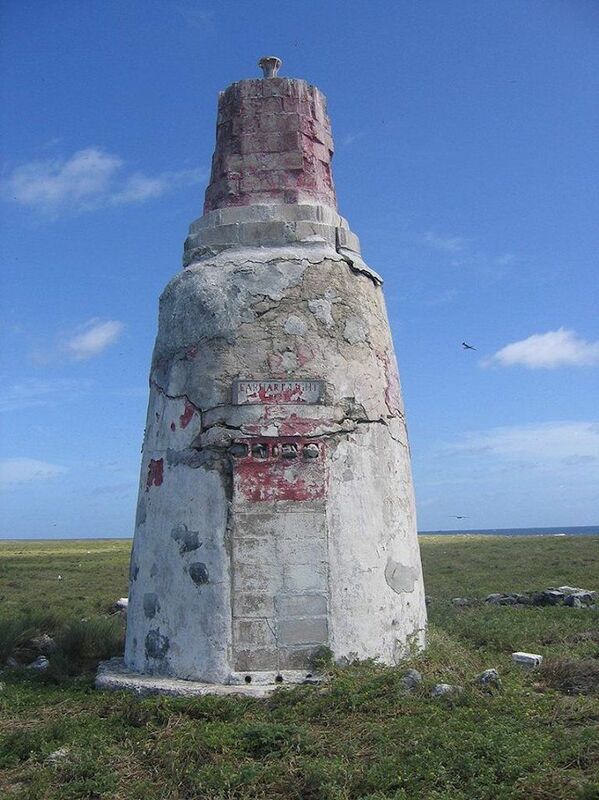 Earhart Light, named in memory of the aviator and located on the west coast of the remote island, is used as a day beacon, but it is in very poor condition. Howland Island is a National US Refuge and can only be accessed with a permit. The Chania Lighthouse, originally built in the 16th century, is located opposite the Firkas fortress in the old port of Chania in Greece. Today, only the base of the lighthouse dates back to the 16th century as the structure was renovated and shaped like a minaret between 1824 and 1832. While the older version was known as “the Venetian Lighthouse,” its modern version is referred to as “Egyptian” because it was built when Crete was occupied by Egyptian troops supporting the Ottoman Empire against the Cretans. 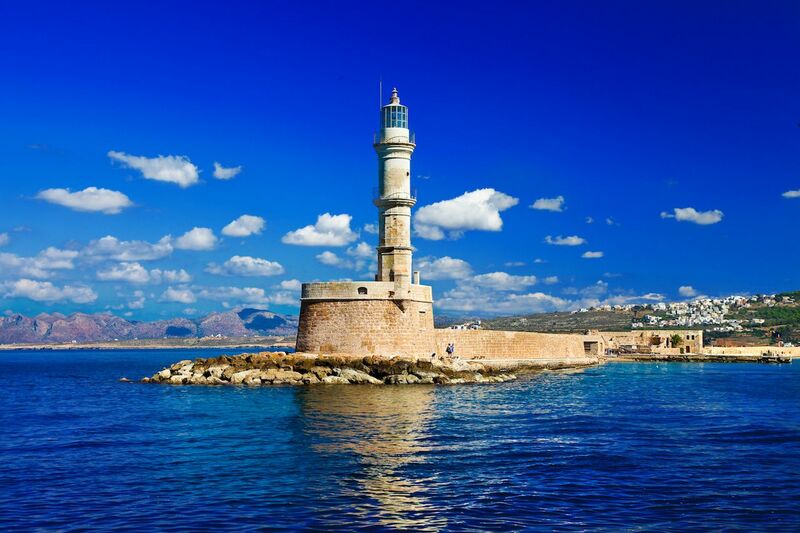 While visitors aren’t allowed inside the lighthouse, you can still walk along the harbor and climb the exterior stairs for a fantastic view of the Sea of Crete. 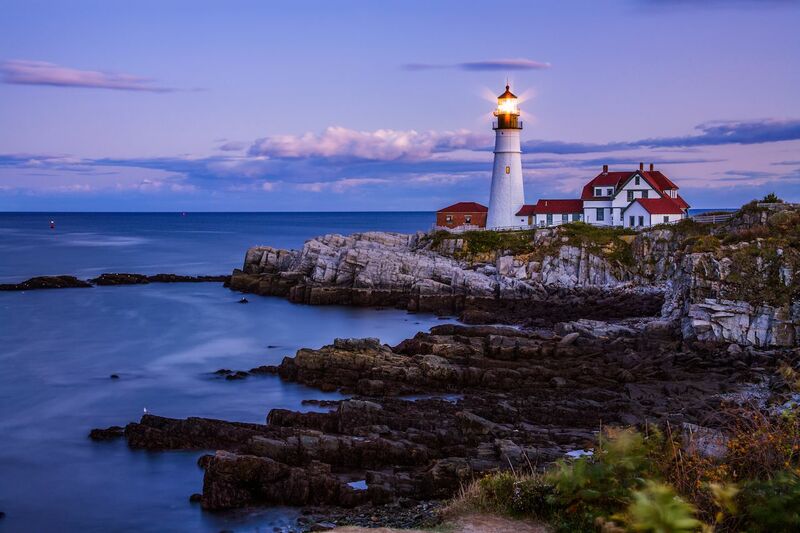 Portland Head Light, located on Cape Elizabeth in Maine, was first lit on January 10, 1791, and decommissioned and automated on August 7, 1989. As such, it is one of the state’s oldest lighthouses. The former keepers’ quarters, built in 1891, have been converted into a museum containing lighthouse lenses and interpretative displays. The tower is only open in September on Open Lighthouse Day when access is very limited, but if you make it to the top, you’re sure to have a stunning view of Maine’s rocky coastline and the Atlantic Ocean.